Using the latest, innovative digital printing techniques, with light three dimensional structure, these porcelain tiles add an air of sophistication to any space. 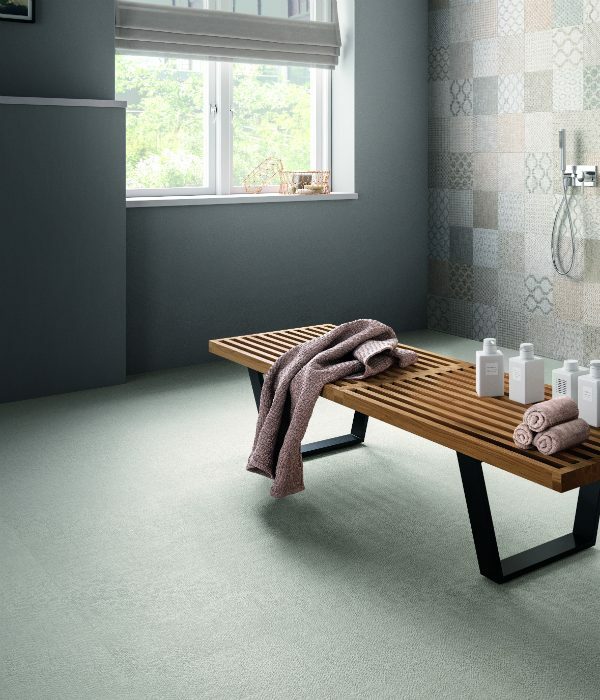 The fine texture, soft tones and delicate melange, enhance the fabric-like texture of the tiles. The elegant, versatile design suits any modern interior.